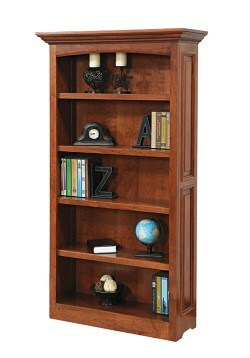 There is nothing quite as stately in a home as a bookshelf. 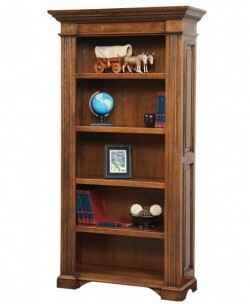 Filled with, “the things of life,” and the well worn spines of favorite novels, bookshelves can be formal or casual, modern or traditional. 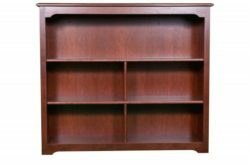 Bookcases can be found in virtually any room in the home and can offer open storage as well as plenty of storage space behind cabinet doors. 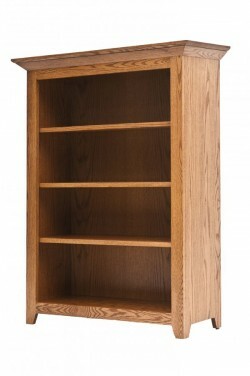 Filled with everything from books, mementos, accessories or files, there is no doubt that a bookshelf is an incredibly versatile piece of furniture. 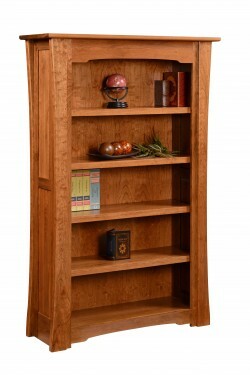 This versatility is immense when you also consider the huge number of options available for every bookshelf from Amish Originals. 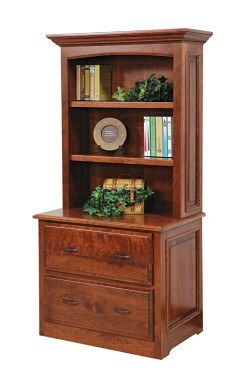 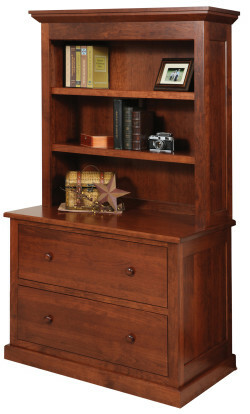 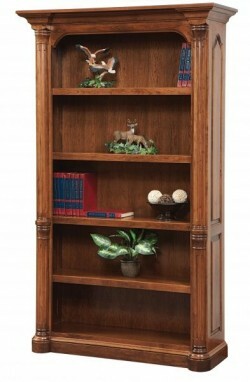 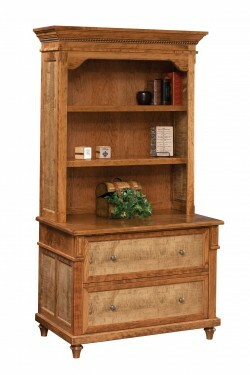 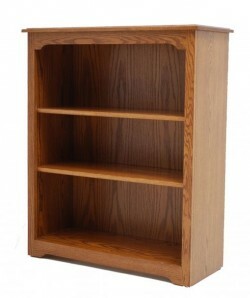 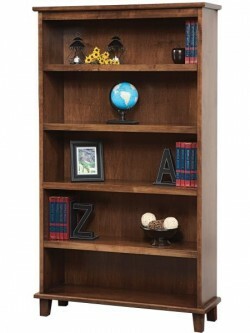 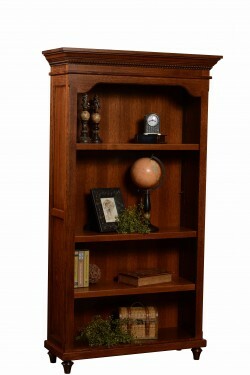 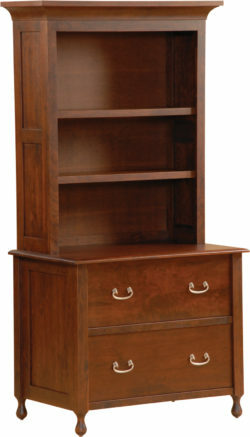 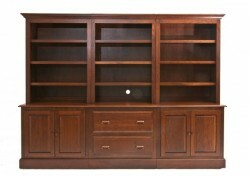 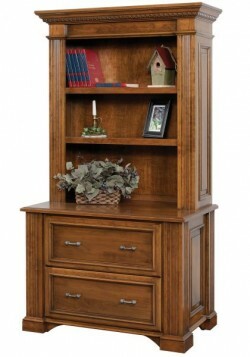 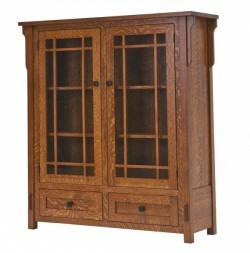 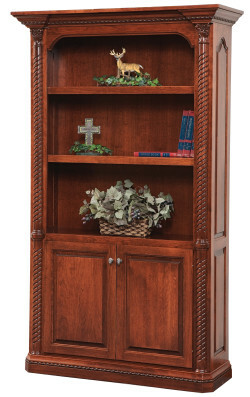 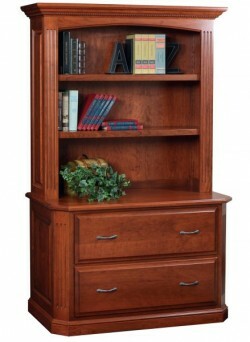 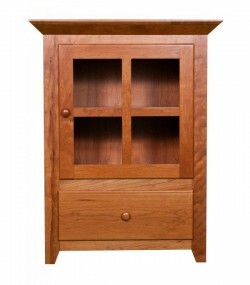 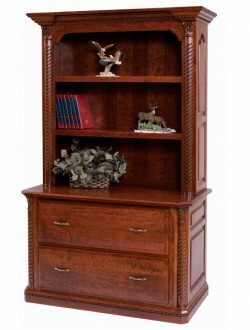 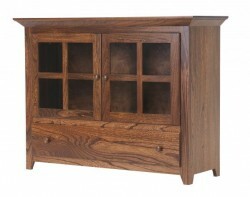 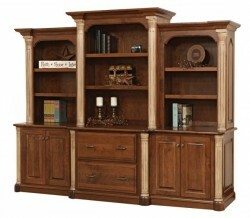 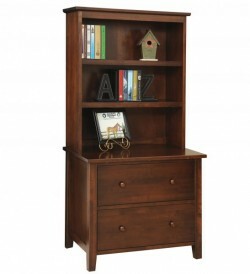 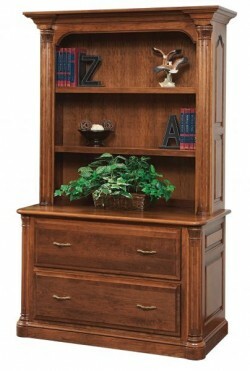 Like much of our furniture, bookshelves can be completely customized to meet both your storage and décor needs. 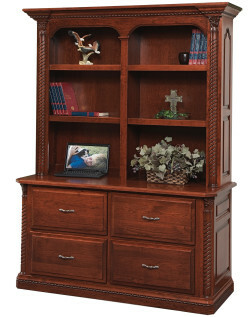 Every item built by our fine Amish craftsmen from Northeastern Ohio is made-to-order—meaning that you can select the size, stain color, wood species and hardware for every bookshelf. 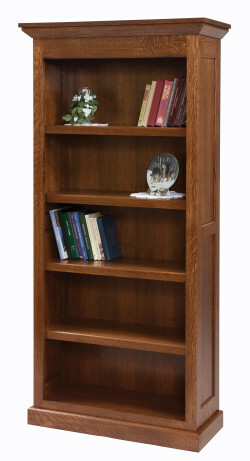 Options such as file cabinets, multi-piece units, and glass doors can all be added to your bookcase(s), truly allowing you to make the most of your office space. 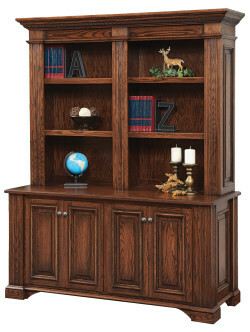 Call or swing by our Uptown Westerville, Ohio location to learn more about the detail and care that comes with handmade Amish furniture!